Praised for their versatility and durability, drop point blades are supremely useful for tactical and survival situations. Exemplifying a drop point design, the Fixed Blade Drop Point Knife is perfect for bolstering your survival gear. The blade of this knife is crafted from titanium coated stainless steel and features a broad cutting edge and a straight spine. This design is exceptional for use in slicing and in situations where control of the tip is of paramount importance. The grip of this knife is made of rubber and features a textured surface to allow for a comfortable and slip-resistant feel. 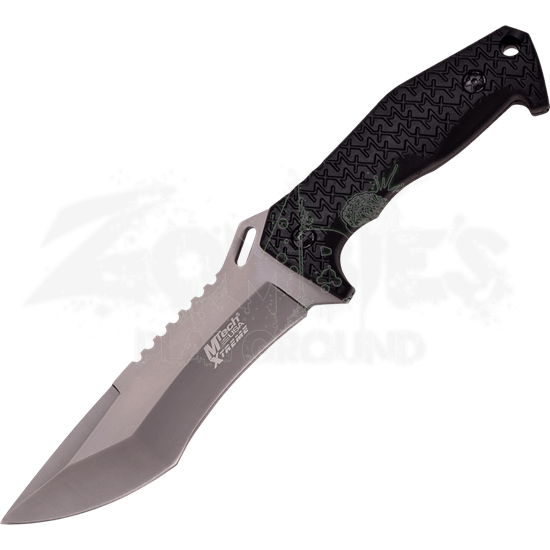 A black nylon sheath is included with this knife to allow for its easy storage and transport. 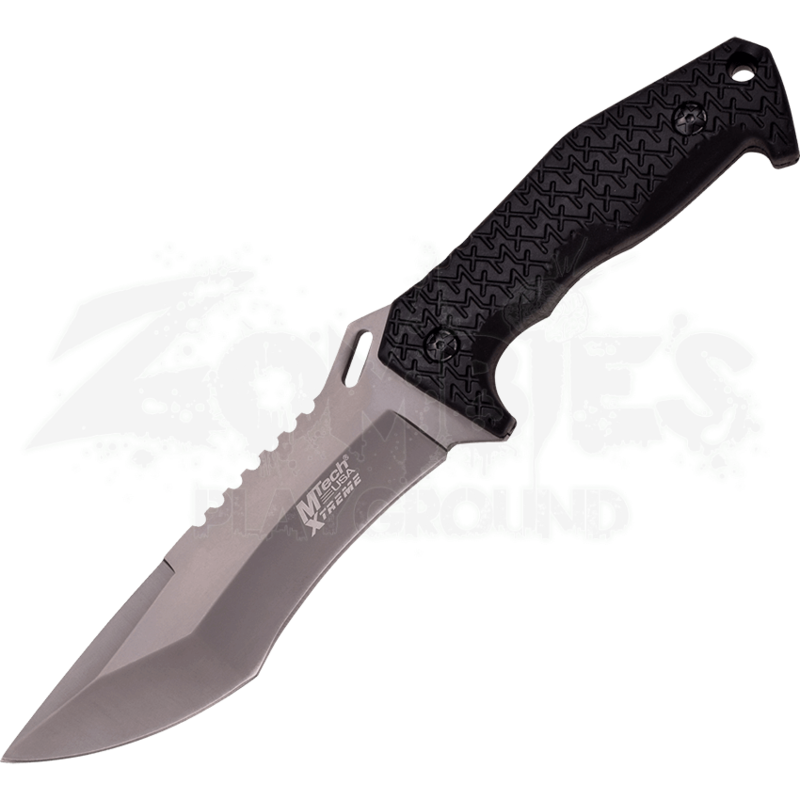 Be ready for nearly any situation by carrying the Fixed Blade Drop Point Knife at your side.